Employee Gifts for Spring Just Got Easier! gThankYou! 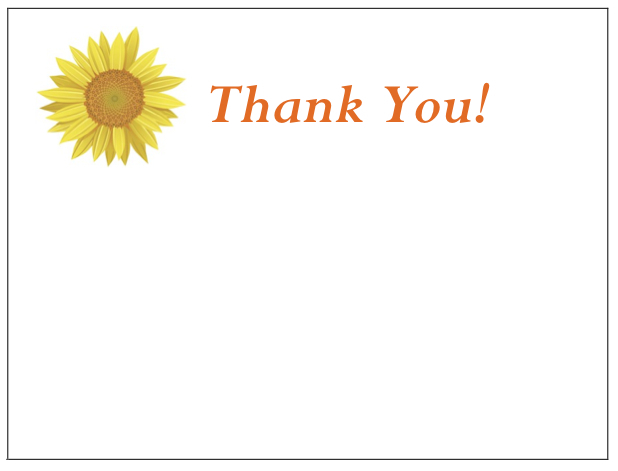 is excited to announce new Spring Enclosure Card designs for your Certificate of Gratitude Gifts! 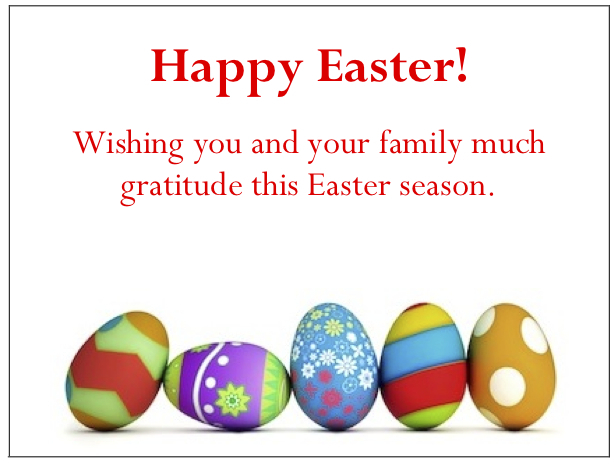 Whether you celebrate the spring holidays at your workplace, or just want to brighten winter-worn workplace spirits, it’s a great time of year to share your gratitude with employees and co-workers for their continued hard-work and contributions to your business. 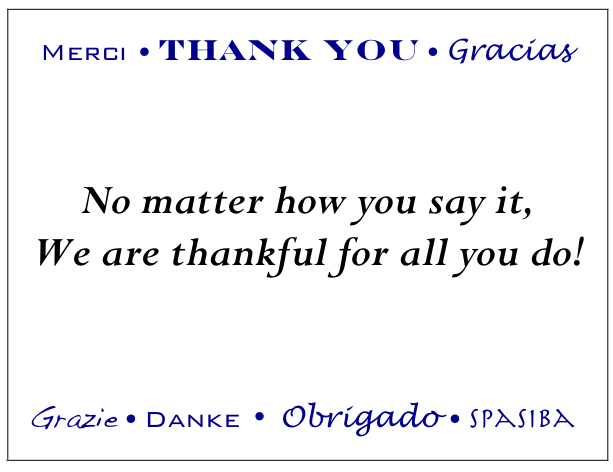 At gThankYou!, we are committed to helping companies find easy, meaningful and affordable ways to celebrate employees and clients throughout the year. What’s easier for you and your recipients than a gThankYou! Ham Gift Certificate or a gThankYou! 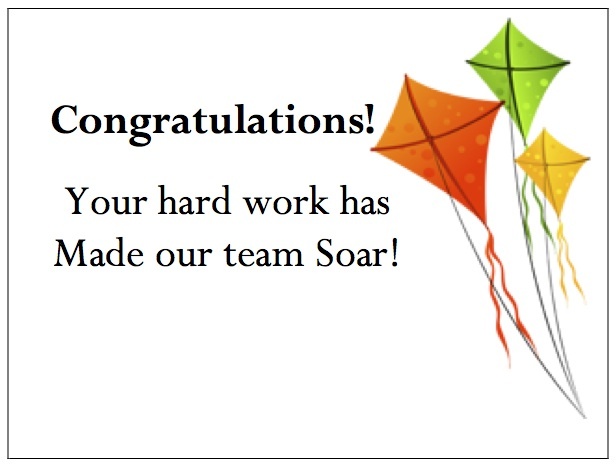 Pie Gift Certificate to show your appreciation for employees’ hard work for you? gThankYou! 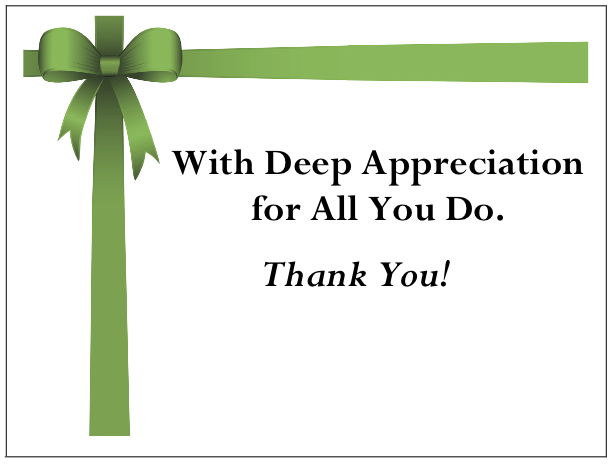 Certificates of Gratitude come in a range of popular varieties and are redeemable for any Brand, at nearly any Store in the U.S. And, our popular Enclosure Cards free with any purchase! 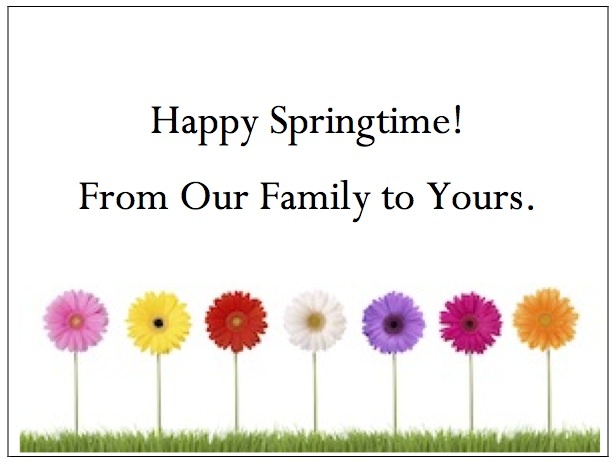 Our new spring Enclosure Card designs make it easy for you to share your gratitude with recipients. They’re customizable with your personal message and can even include your company logo – all at no charge with your purchase of any Certificate of Gratitude variety. These new designs can be found on the gThankYou! 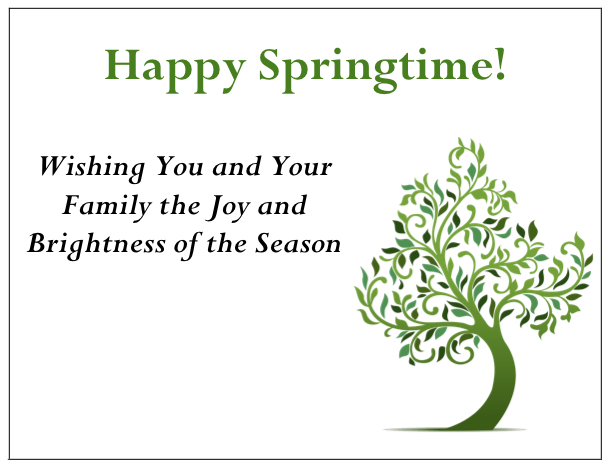 website along with other popular Spring and Summer Enclosure Card Designs. At gThankYou!, we work hard to make it easy for you! We look forward to helping you with your employee gift-giving efforts.